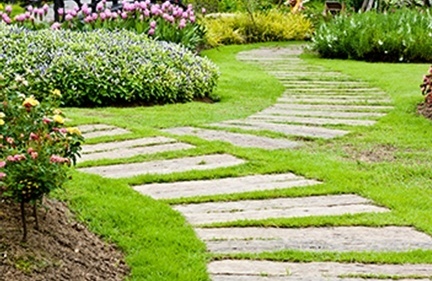 It all begins with a professional design, by Green Touch Landscaping. With a professional design, you’ll be able to envision your exquisite new landscape as it will be , and see how each component has been perfectly selected to complement your style and enhance your life. Share your ideas with us or relax and let our highly skilled design team make suggestions. The process begins with a free consultation.